Who’s Hungry? Experience Gourmet Dining at Now Onyx! 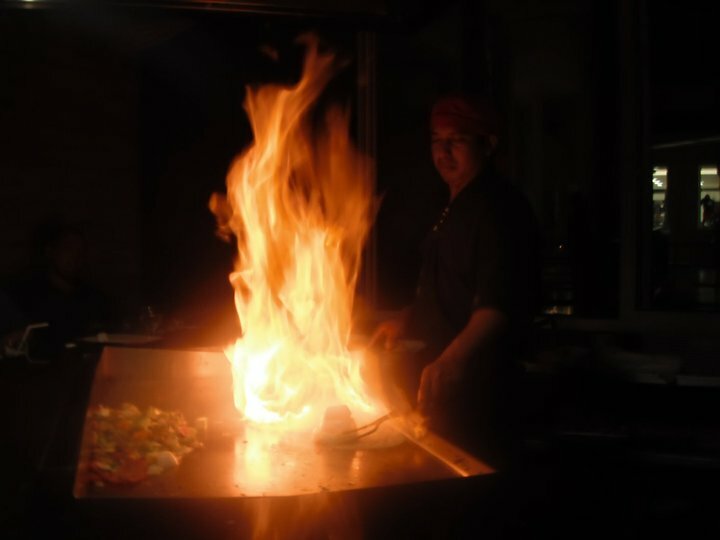 Hungry for new cuisines? At Now® Onyx Punta Cana, we have you covered! Providing a gourmet dining experience is our specialty and we want to make sure you are aware of the endless options to quench your palate! Read on to learn about the restaurants and bars at Now Onyx! 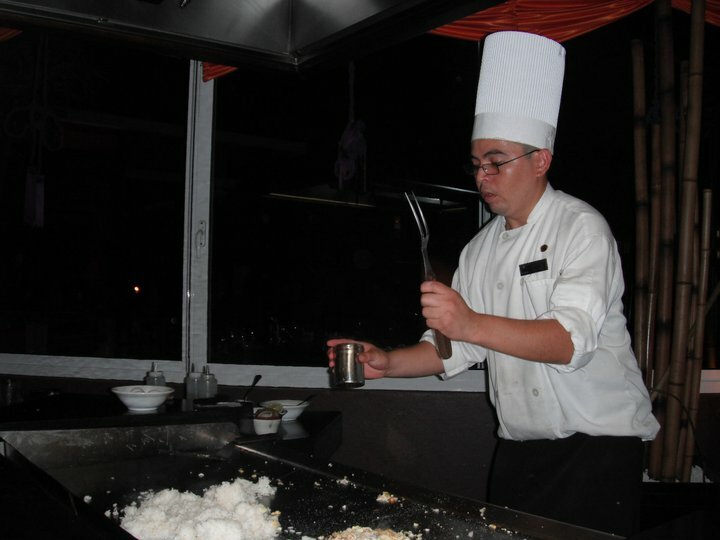 Experience gourmet dining at Now Onyx Punta Cana! Foodie Friday at Now Jade Riviera Cancun! Calling all foodies! If you have a penchant for palate-pleasing cuisine, complex flavor profiles and elegantly prepared dishes, then Now Jade Riviera Cancun is the perfect choice for your next family vacation. Enjoy gourmet Mexican fare at Now Jade Riviera Cancun. 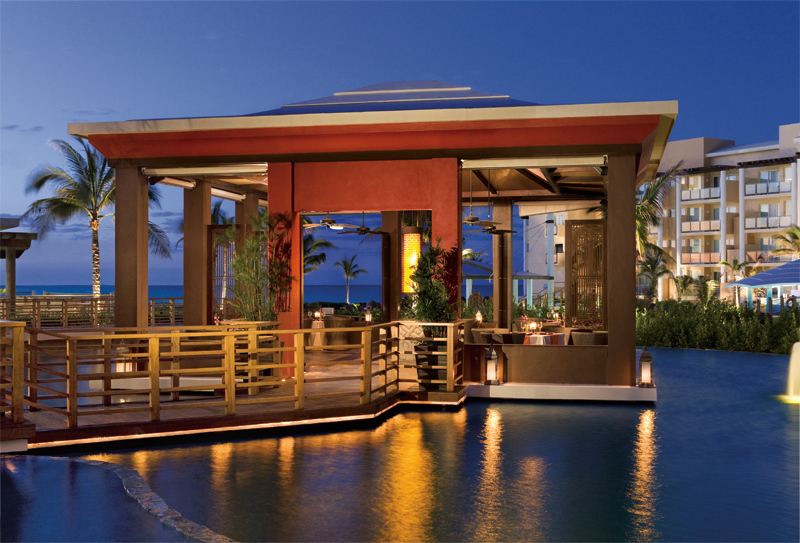 Unlimited-Luxury® at Now Resorts & Spas has always included gourmet dining options for guests. But now we’re going one step further. As part of our Sip, Savor & See Dining Experience, guests at can visit a participating nearby resort to enjoy dinner and evening entertainment from 6pm – 1am. To take advantage of the Sip, Savor & See Dining Experience during your stay, simply speak to the resort concierge. Arrangements must be made before 3pm. Below is a list of participating resorts. Cancun/Riviera Maya: Now Sapphire Riviera Cancun, Now Jade Riviera Cancun, Dreams Riviera Cancun, Dreams Cancun Resort & Spa, Dreams Tulum Resort & Spa and Dreams Puerto Aventuras all participate in the dining experience and guests staying at any of these resorts can choose to visit any other resort listed above. Puerto Vallarta: Now Amber Puerto Vallarta guests can visit Dreams Puerto Vallarta and Dreams Villamagna Nuevo Vallarta. Dominican Republic: Now Larimar Punta Cana guests can visit Dreams Punta Cana, Dreams Palm Beach Punta Cana and Dreams La Romana. More details can be found on the website. Click here for details. When visiting Now Jade Riviera Cancun, dining at Spice is a MUST! 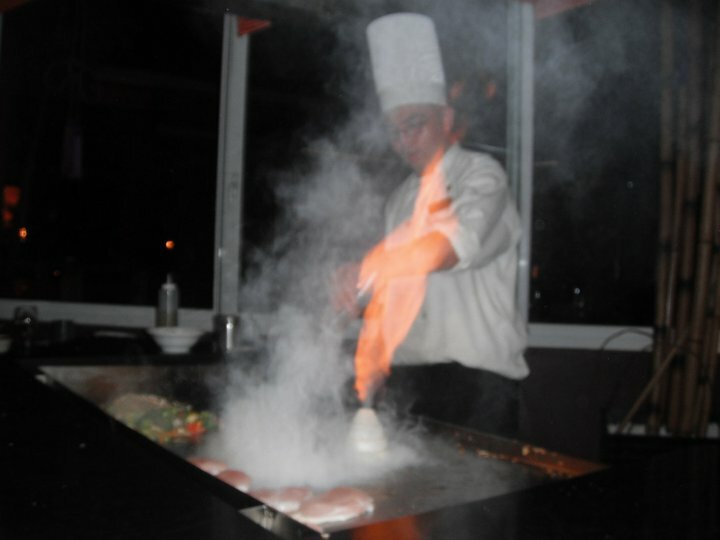 Spice is our Asian fusion restaurant that offers three teppanyaki tables, a sushi bar, as well as regular dining. 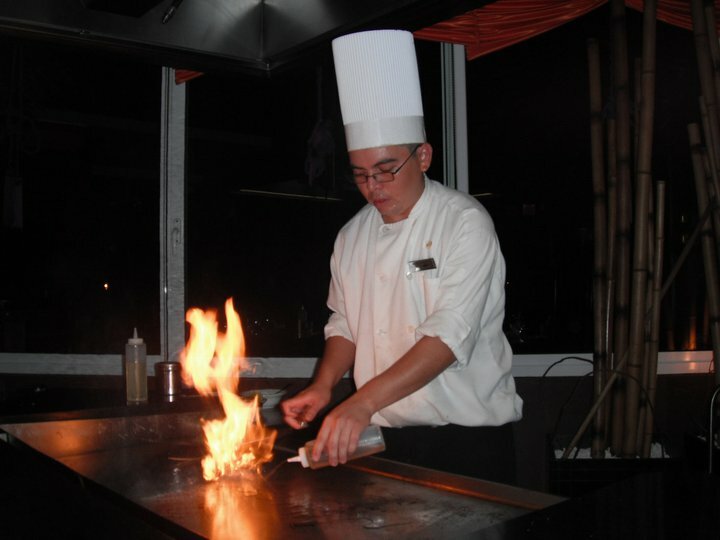 Our teppanyaki tables seat 10 and offer an exciting dining experience where our chefs cook your meal right in front of you! 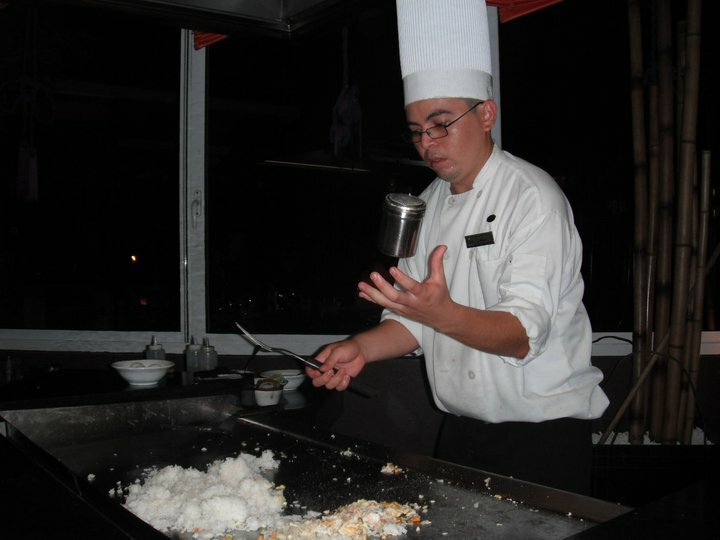 The food is delicious and the live cooking demonstration is an experience that the whole family will enjoy! Check some pictures of what you can expect below!